Video marketing has overtaken all styles of marketing, which include the use of banners and text advertising in a huge way over the years. It’s going to be bigger than all marketing strategies as time passes by due to its high penetration. Because of the rise of YouTube and other video sharing platforms, video advertising will enjoy this growth significantly. 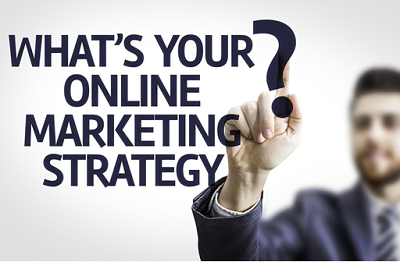 Every Toronto business needs a good online marketing plan. Using the internet to broadcast videos and news about your company is an excellent way to ensure that many potential customers get your promotional messages. You may ask, pay per click or PPC is a way of only paying for successful advertising, and social media domains are using video marketing more than ever, so why does your brand need video marketing? 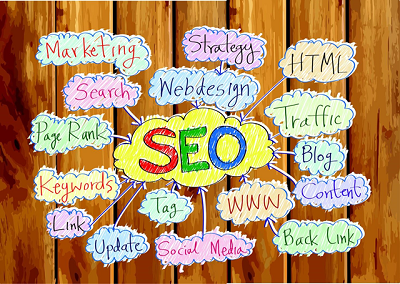 There have always been debates about what matters more; web design or search engine optimization. The truth is that both elements are crucial for any business since one impacts the other. A business website cannot be all about optimization without considering web design, and vice versa. When creating a website for your enterprise, it is necessary to understand why the two components are so important. Comprehending the effect that web design has on SEO will help you get the best services for your company in Toronto, Canada. Responsive Web Design One aspect that affects optimization is responsive web design. Creating a site that suits mobile devices works favorably on search engines. The best quality of the internet is that it is borderless, and this has made it possible for people to access products and services they never thought they could access. 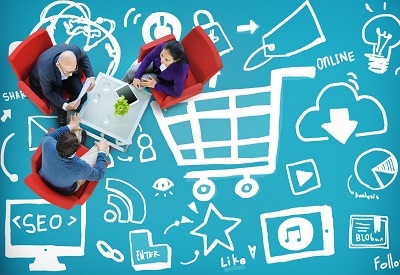 Marketers have taken advantage of this concept and are now exploiting it through online marketing. Given that there is affordable connectivity in most places in Toronto, companies know that many people can log in, and they leverage this information for their objectives. Below are some of the benefits of a good internet marketing strategy that such businesses can reap from in the short and long-run. Multiple channels There are many channels one can leverage for their online marketing strategy. Among these are content/blog marketing and pay-per-click advertisement. One should note that in all these channels, prospects translate into money, and you stand to interest a large number of buyers if you reach a broad audience. We are an online marketing business. We cater to entrepreneurs, professionals, small businesses, and even corporations. We can also provide services to schools, hospitals, and basically any organization that needs to have a solid online presence and wants to reach their target market and target audience.Visit WCSSolutions.com for more details.